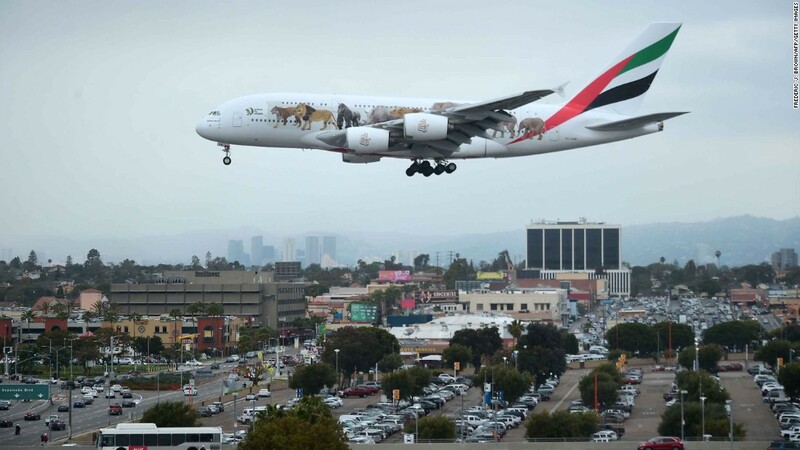 (CNN) A new ban on most electronic devices in the cabins of certain flights to the US and UK from Middle Eastern countries is causing confusion and frustration among passengers — many of whom are parents of restless children. “We’ll be flying Emirates on Monday through Dubai with our twin 16-month-old daughters. This will be hard as I was going to have them use our iPad to keep them occupied. Also, we use our laptops for work on these long flights!” said Marissa and Adam Goldstein, who are from Boston but live in Vietnam and will be flying with daughters Eyva and Noa. Although the ban allows passengers to hold on to their smartphones, they will be required to check any tablets, laptops and other larger devices. 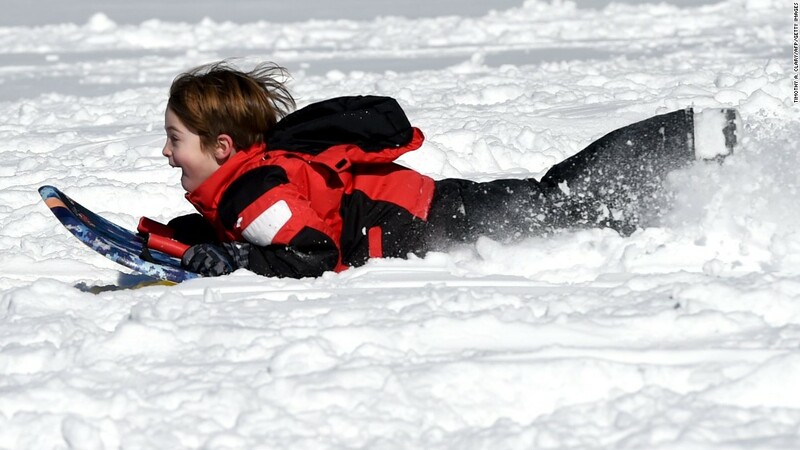 As parents brace for long flights with kids used to electronic entertainment, experts have some tips for keeping children occupied. 1. Bring electronic-free toys or games. 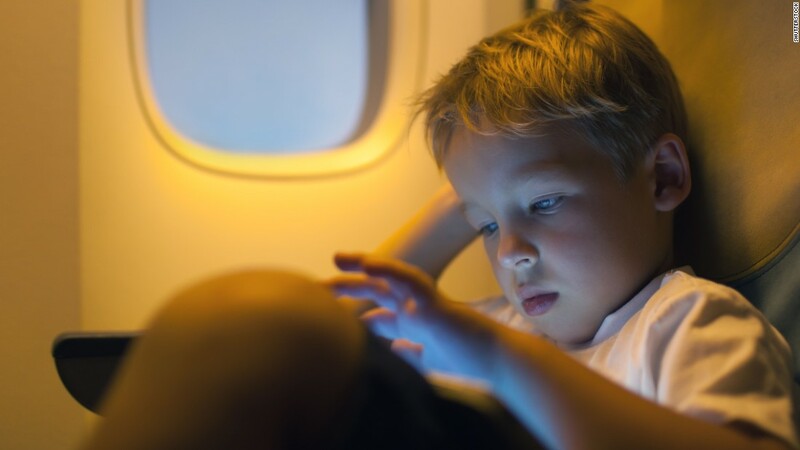 “I can see why this particular situation would really make people nervous, because the iPad or gaming system is such a good fallback for extended periods of time on a flight,” said Ann Kienzle, owner of Play, a children’s toy shop in Chicago. She regularly gets customers looking for toys to keep their children occupied during long flights. Parents can bring many kinds of compact, hassle-free toys on long-haul flights, she says. She recommends magnetic toys, like Magnatab or magnetic playsets by Haba or Mudpuppy, that can be a mess-free option. Or try building kits, like PlusPlus, which allow children to create 3-D or flat image structures and can easily be stored in a small travel bag. For newborns and infants, Kienzle recommends toys that can be held or chewed on. Toys like soft, crinkly Baby Paper; Indestructibles books, which are specially made to be baby-proof; and suction cup rattles, like pipSquigz are perfect for keeping babies occupied, she says. For older kids, Kienzle advises keeping books and card games handy. Card games, like Slapzi, are perfect for children over 6 years and can get the whole family engaged. 2. Look into onboard entertainment options. Long-haul flights will probably have some form of onboard or seat-back entertainment, says Corinne McDermott, founder of the website Have Baby Will Travel. Even if you can’t bring your electronic devices, McDermott suggests keeping your headphones with you. “Flights with limited onboard entertainment still often have music channels, and most no longer require the adapter plug that you previously needed to use personal headphones on a plane,” she said. Some airlines offer additional services to keep children occupied. Etihad Airways, one of the airlines affected by the electronics ban, offers Flying Nanny, a child care service that helps parents keep their children entertained through arts and crafts, face-painting and goody bags of games and activities. Other airlines affected by the ban, such as Kuwait Airways and Royal Air Maroc, also provide toys and complementary items for children. 3. Choose flights that coordinate with your sleep schedule. If possible, McDermott suggests choosing a red-eye or a flight around when your children would sleep and re-creating your bedtime routine on board. Night flights are especially good because there is less stimulation to keep your kids alert and interested in their surroundings. She suggests following your normal sleep routine by taking a trip to the bathroom to brush your teeth, changing into pajamas and reading a bedtime story. She adds that it’s important to minimize distractions and cut out light as best you can, either by lowering the shades or by turning off the reading lights. “Best scenario: Your child will sleep for the majority of it,” she said. 4. Use food as a distraction. For babies, McDermott says to keep healthy snacks handy. Toddlers are usually more excited to see chips and cookies offered as treats, but remember to keep the sugary foods at a minimum. Although this would not be the best time to introduce new foods, she added, parents should try offering different versions of foods that they do like. Some airlines may provide snacks or meals for children upon request. For example, Etihad Airways offers special meals for children that are nutritious, even appealing to fussy eaters. 5. Load up your smartphone. Since smartphones are still allowed in airplane cabins, McDermott suggests bringing an old one and loading it with games or movies.